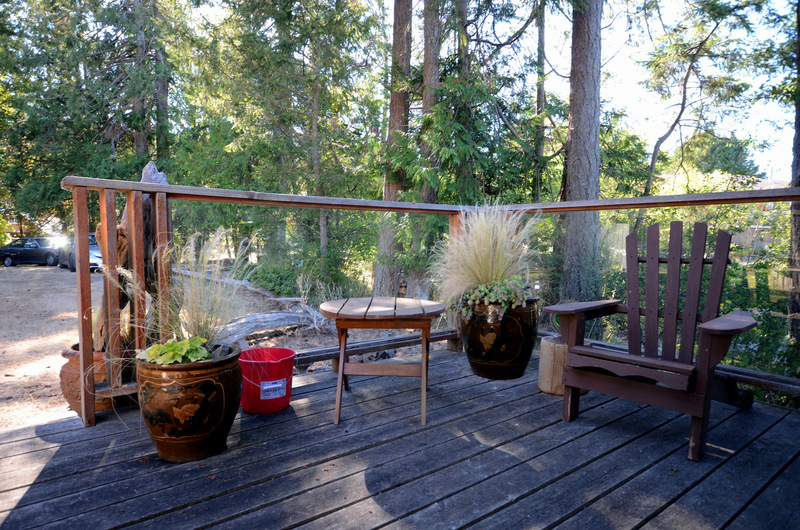 A one level cottage set at the ocean’s edge in Sturdies Bay on desirable Galiano Island. 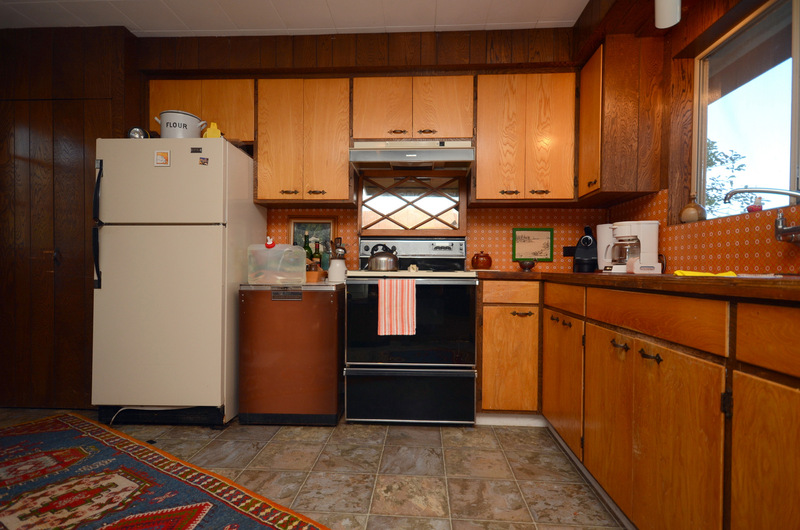 Home: Originally built in the 1970’s the three* bedroom and two* bathroom home of 1391 finished square feet (129.2 square metres) +/- has a spacious open living/dining room/kitchen area. 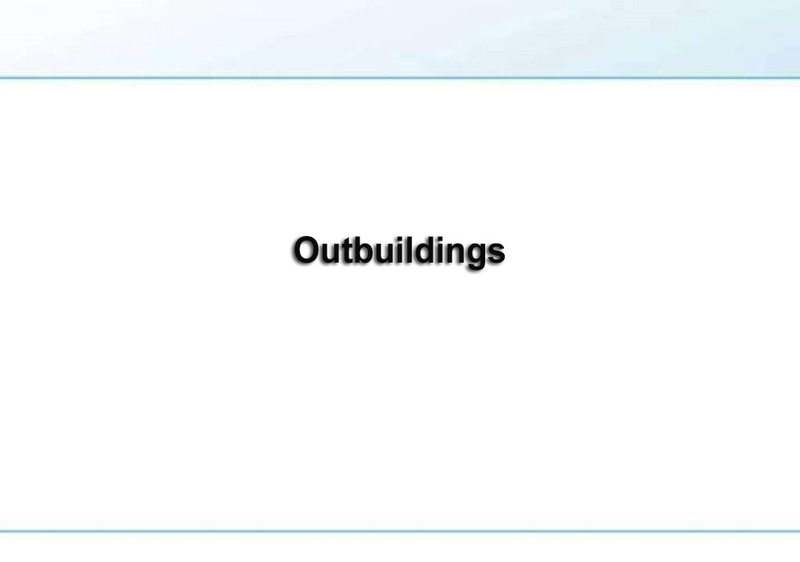 The plan shows a sleeping cabin (3rd bedroom* and 2nd bathroom*) attached by roof breezeway however, it requires outside access from the house. 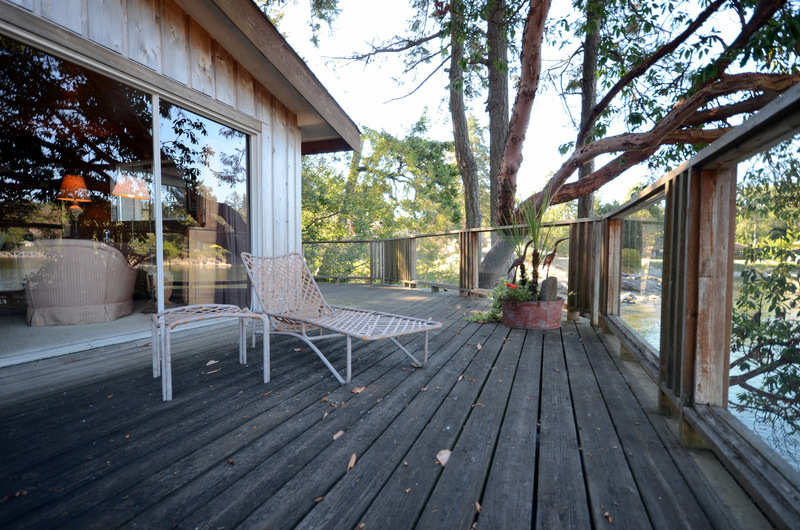 Easy access to the spacious deck area of 839 square feet (78 square metres). 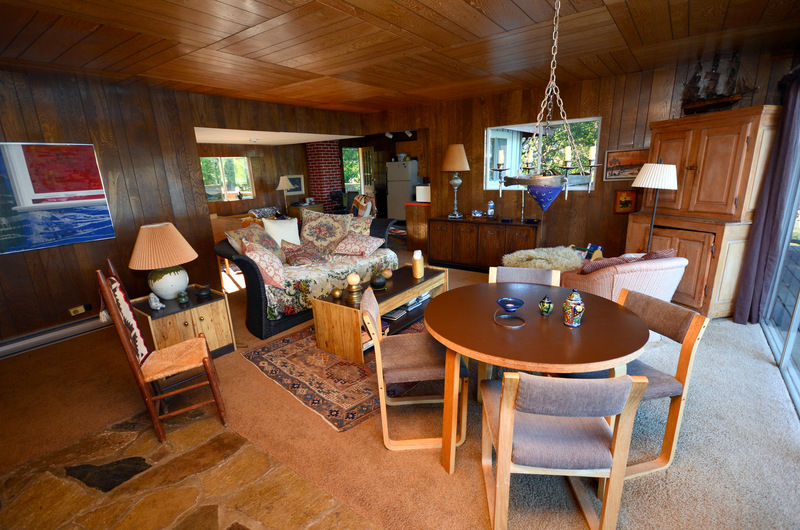 The home is somewhat dated however, well worth the investment for up-dating/renovating or building a new home. See floor plan. 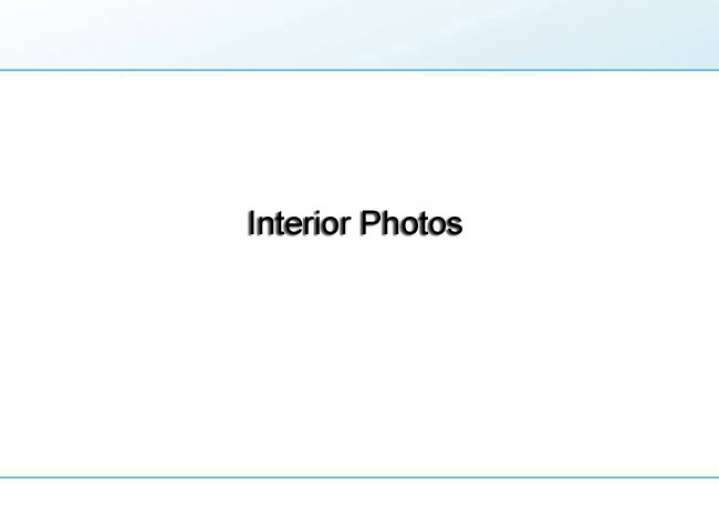 Some furnishings could be purchased separately. 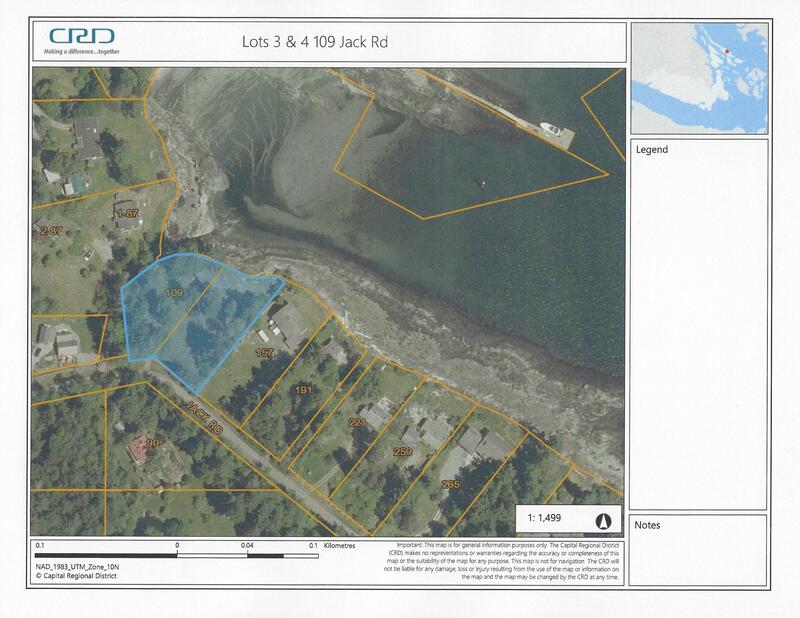 Property: This oceanfront property of .97 acre (0.393 hectares) +/- (B C Assessment Authority) is of two legal lots (Lot 3 and Lot 4) with approximately 200 feet (61 metres) of waterfront having a gently smooth rock making it easy to access the ocean. 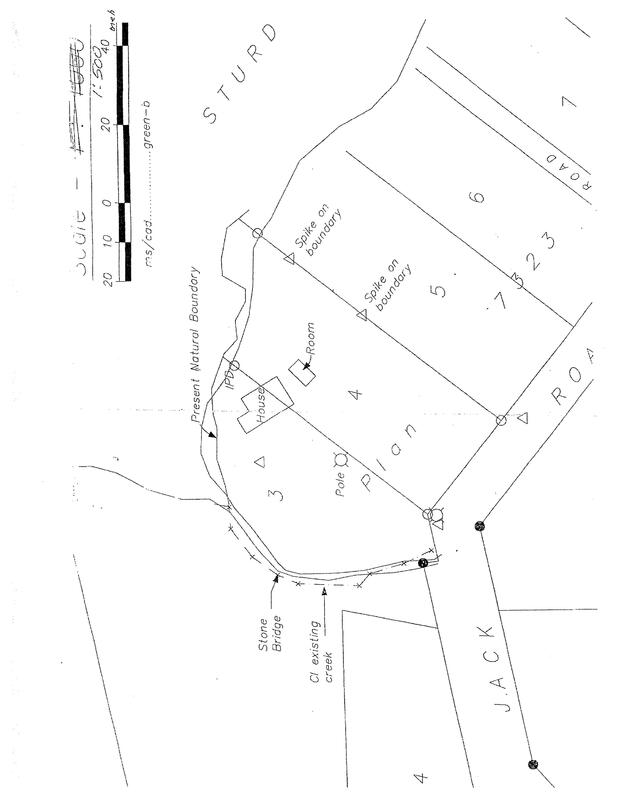 See survey plan. The level grassy easy to maintain property is in its natural state with some mature trees and native plants. 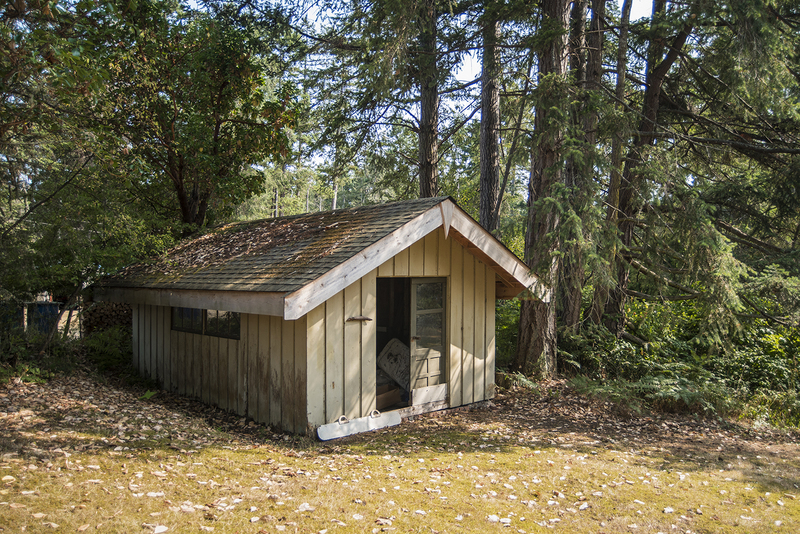 There is a separate storage/workshop building of approximately 17 x 12 feet (5.2 x 3.7 metres) and a small boathouse of 14 x 10 feet (4.3 x 3.1 metres) suitable for small boats, kayaks, canoes etc. 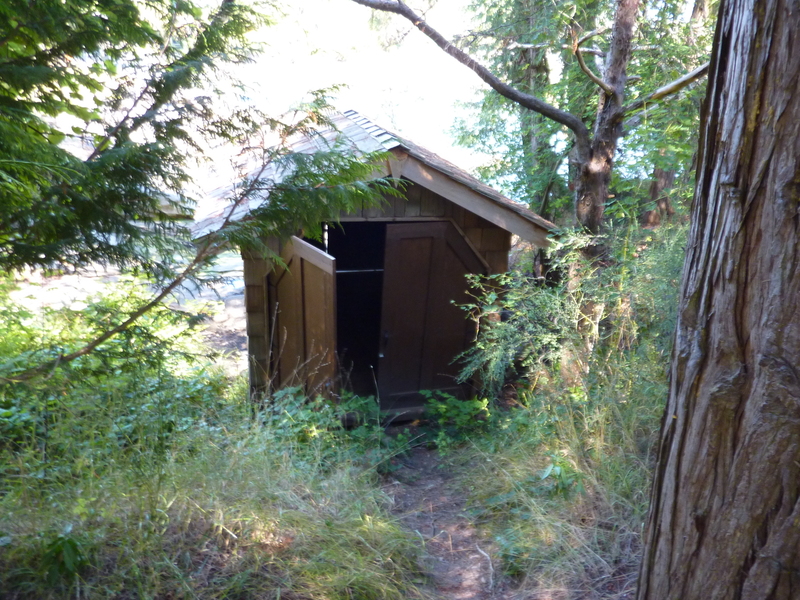 Services: Domestic water – Drilled well (no records) / Sewer – Septic system (plan available) / Hydro – 100 amps. 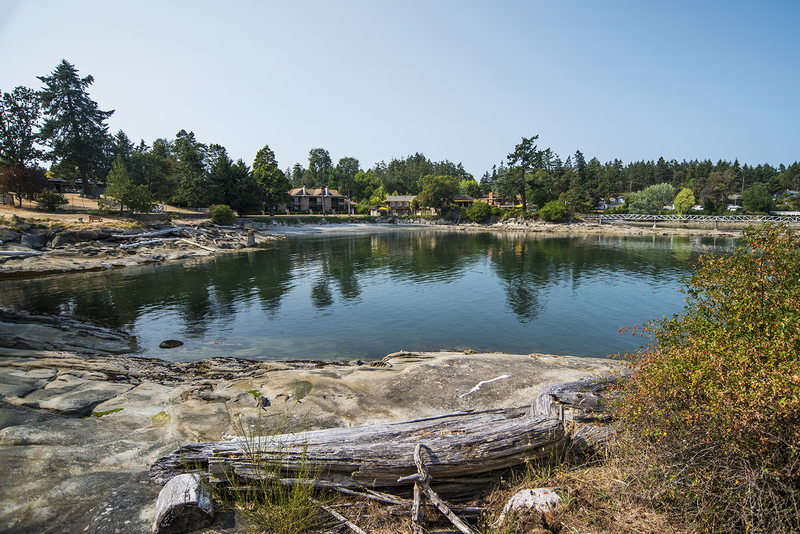 Galiano Island: Galiano Island (48°52’N., 123°20’W) is a peaceful and tranquil island which is often referred to as “the jewel” of the Gulf islands. 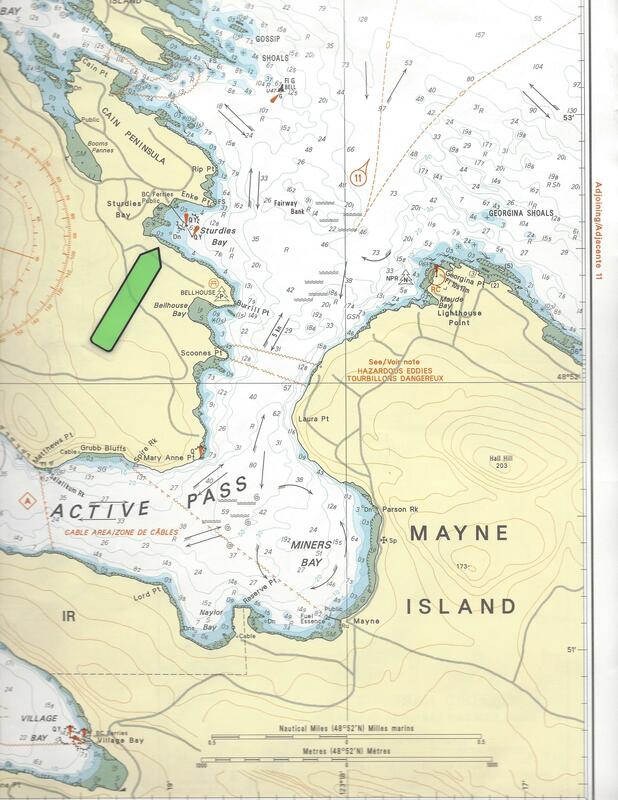 Located at the west side of Active Pass and bounded by the Strait of Georgia on the North and by Trincomali Channel (48°51’N.,123°23’W) on the South West. 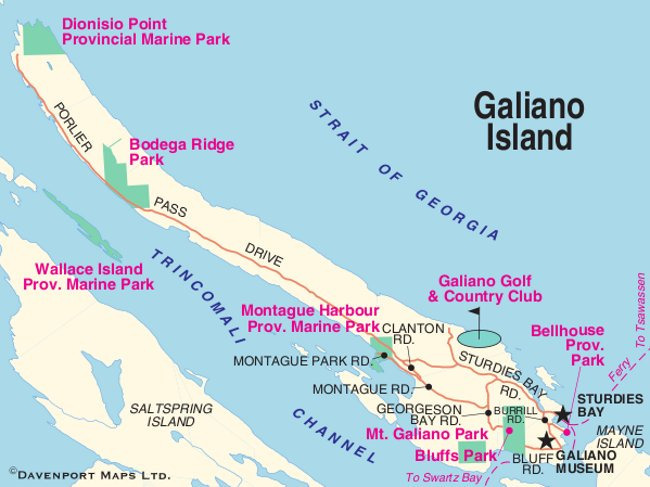 The island is approximately 27 kilometers (17 miles) long and an average of approximately 6.3 kilometers (4 miles) wide. 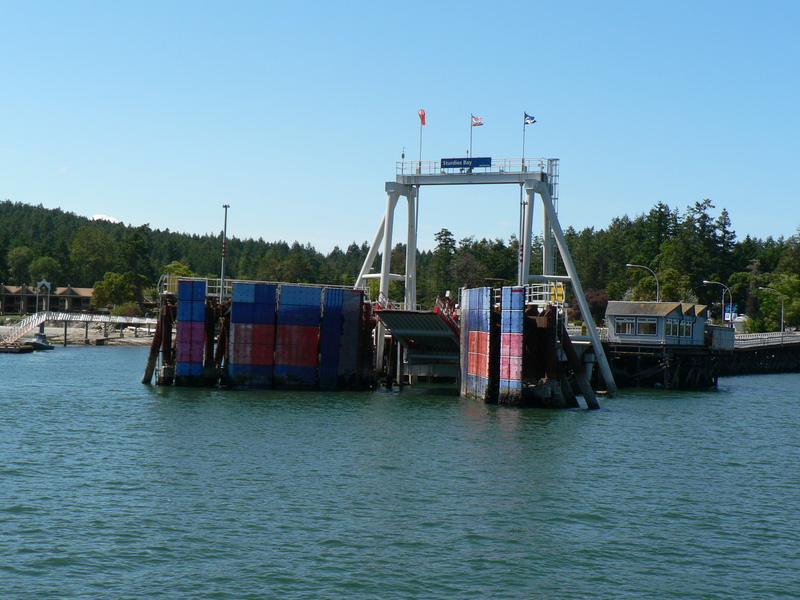 It is the second largest of the Southern Gulf Islands. 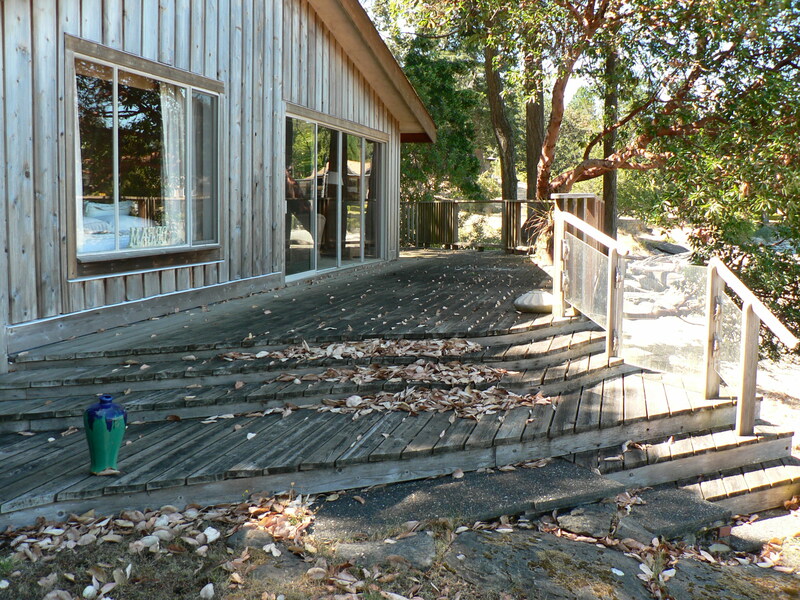 The island offers many conveniences and services mostly in the area known as Sturdies Bay (B.C. Ferry Terminal). 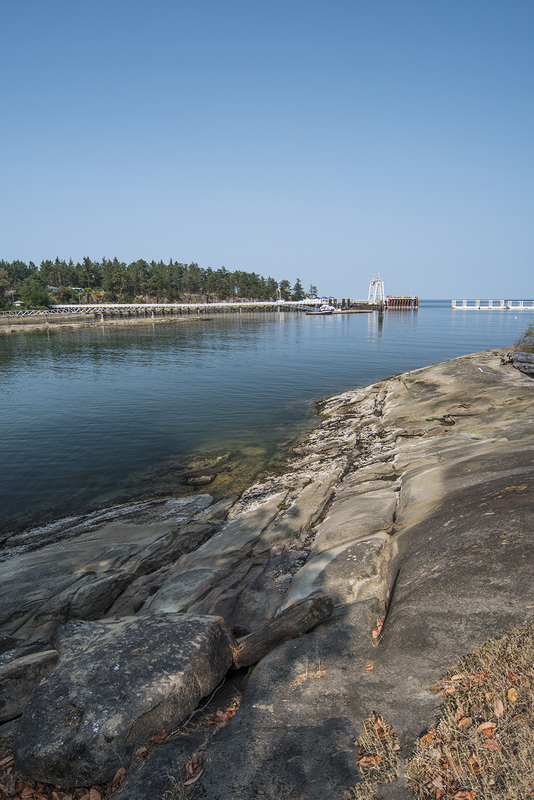 The island has several natural state parks (provincial and national), hiking/walking trails, accessible beaches, 9 hole golf course, marina, restaurants, pub, health care centre, fire departments (3), community centres (2), small stores and resort inn. 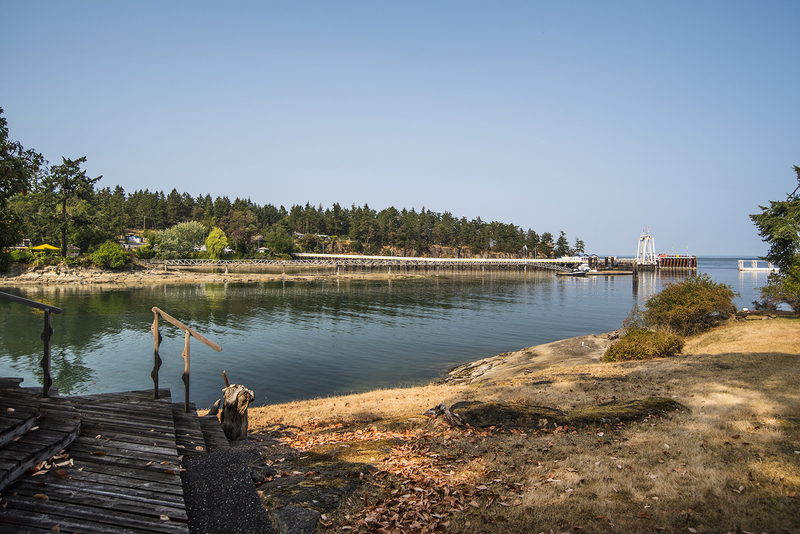 There are Government (public) Docks at Sturdies Bay, Whaler Bay, Retreat Cove (Capital Regional District-CRD) access through private property, North Galiano, Montague Harbour. 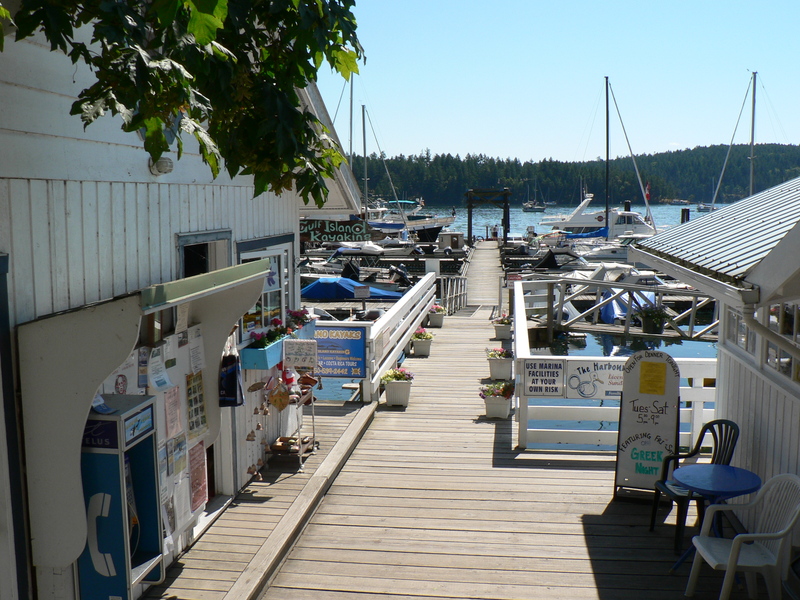 Plus there is a Marina in Montague Harbour (south west side of the island). 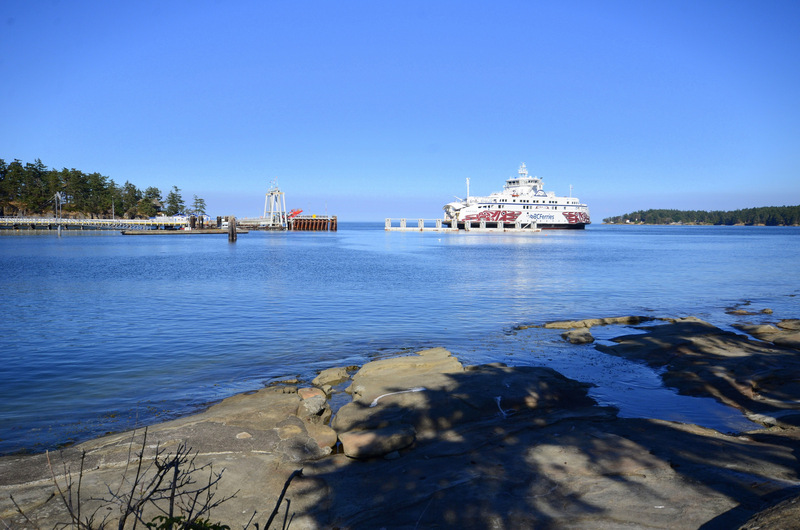 The area offers great boating, kayaking and fishing! 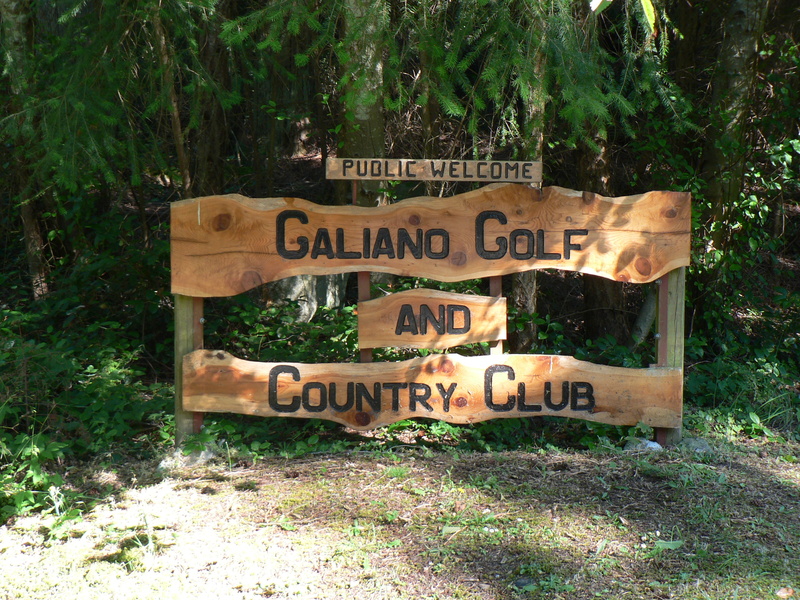 Galiano Island located in the heart of the Gulf Islands is easily accessed by B.C. 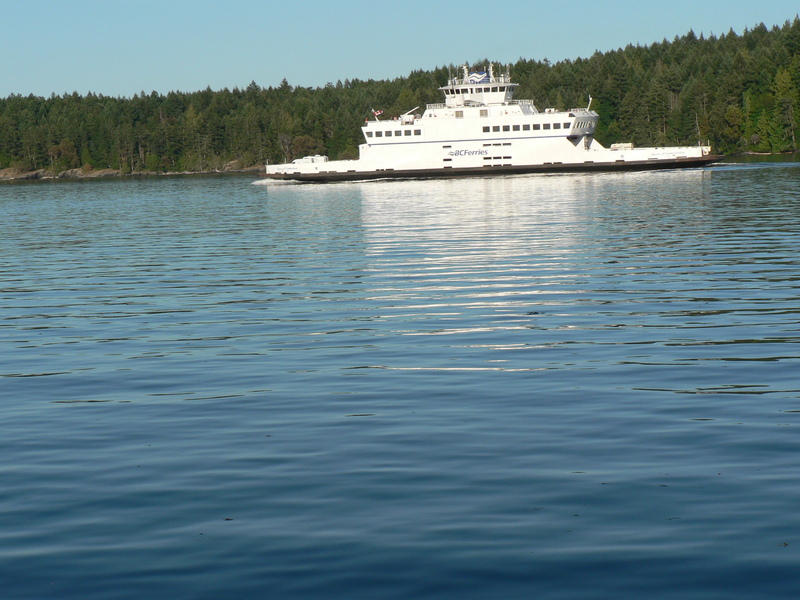 Ferries from Tsawwassen (Vancouver) and Swartz Bay (Victoria- Vancouver Island); by private boat or private seaplane plus there is also water taxi and seaplane service. 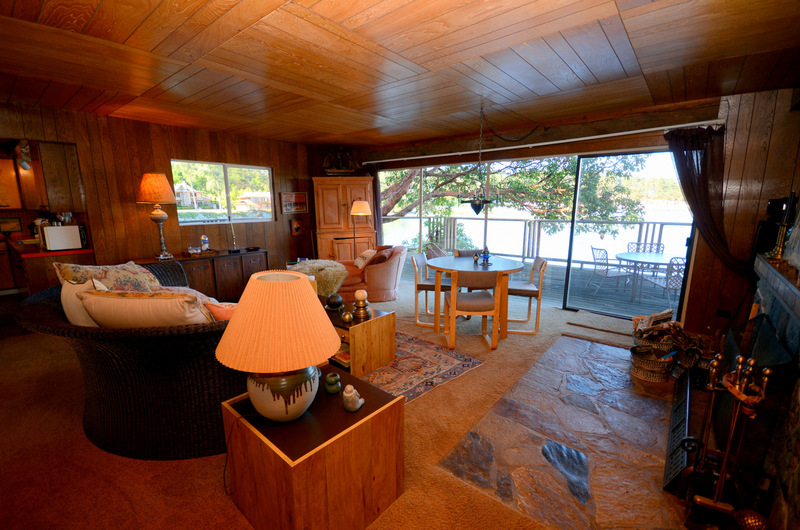 A property with great potential being suitable for recreational or all year use. 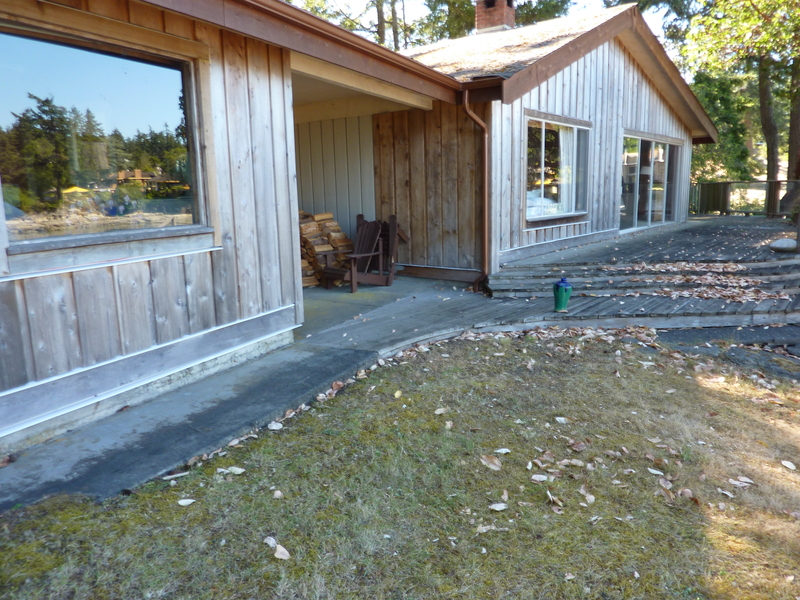 Situated in a very convenient and secluded location yet, being close to a natural state park, village shops and ferry terminal. 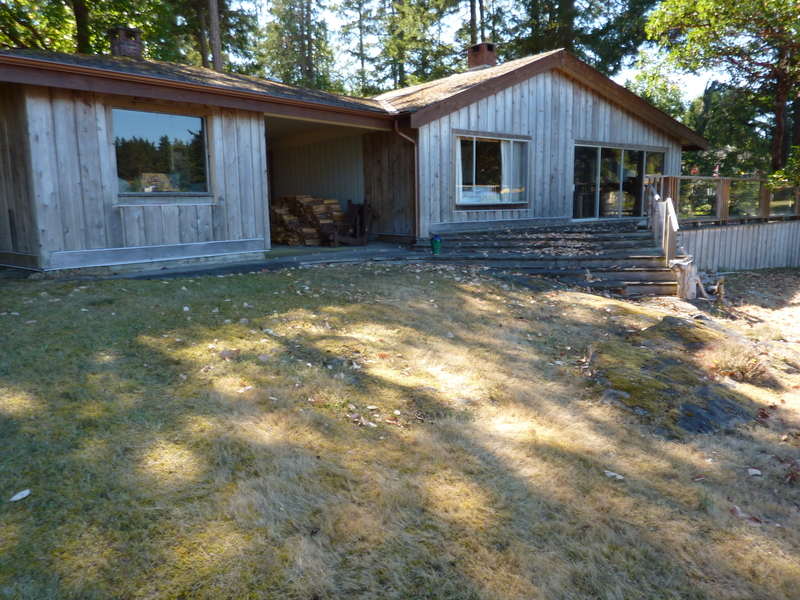 Offered for early possession at $949,000. Cdn. ($719,300. U.S. February 26, 2019). 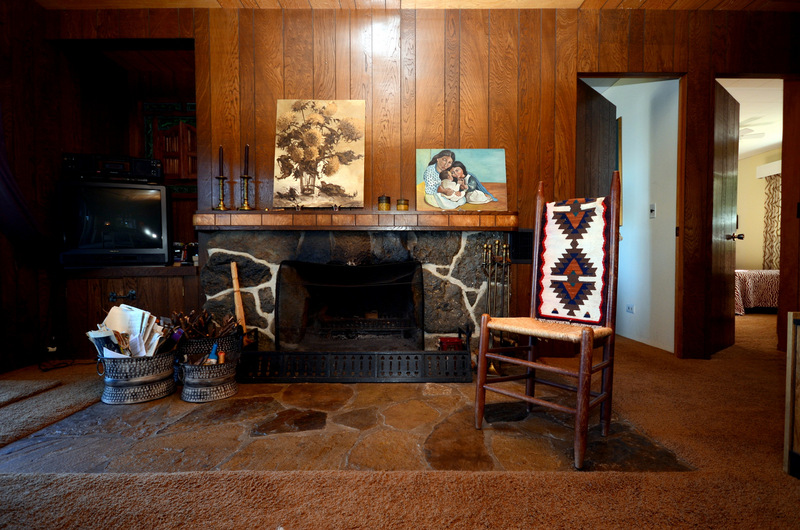 Sellers may consider taking back some financing with qualification. Note: The B.C. 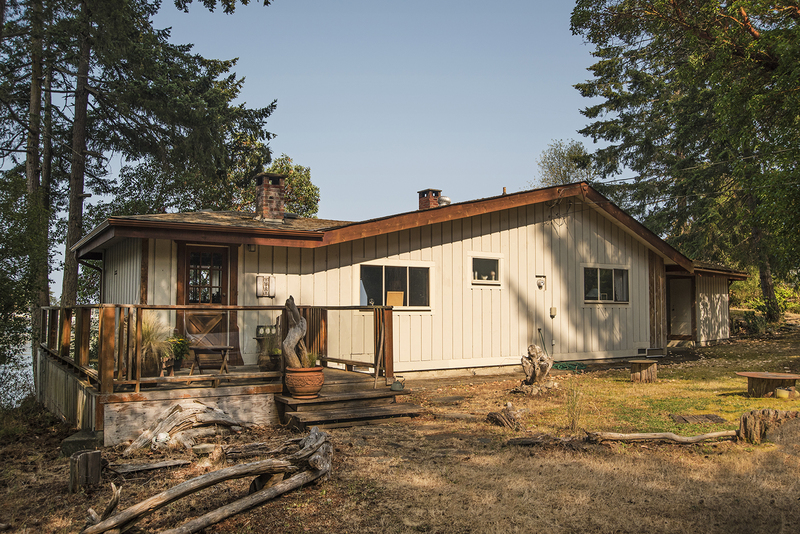 speculation tax does not apply – Buyer to confirm. 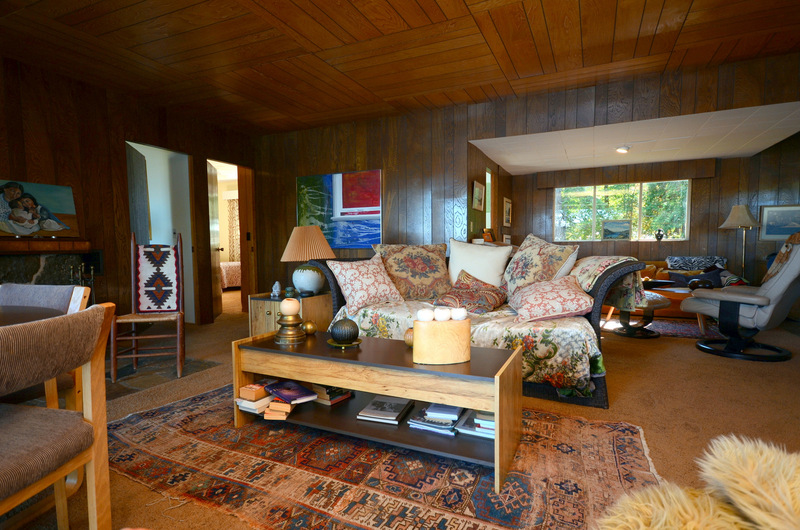 Buyers should be represented by their own agent.